Welcome to the Ash Class blog! : Stars of the week! 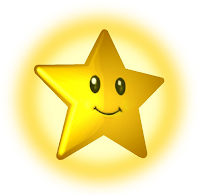 Last week's stars of the week were Harry and Matty - well done boys! Well done Matty and Harry, hope you enjoyed your sweets and wearing your badges. congragulations sais I well done you deserved it.